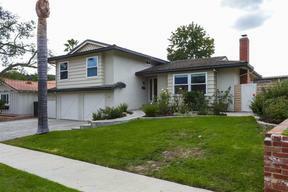 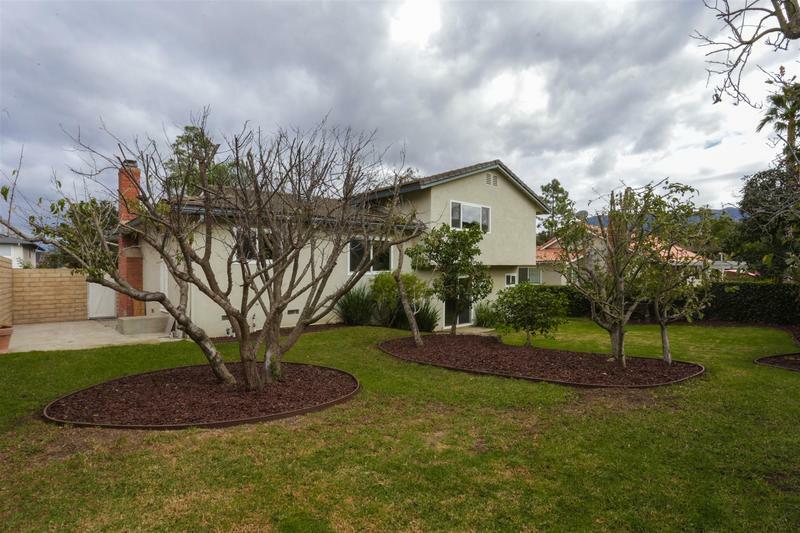 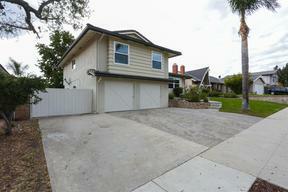 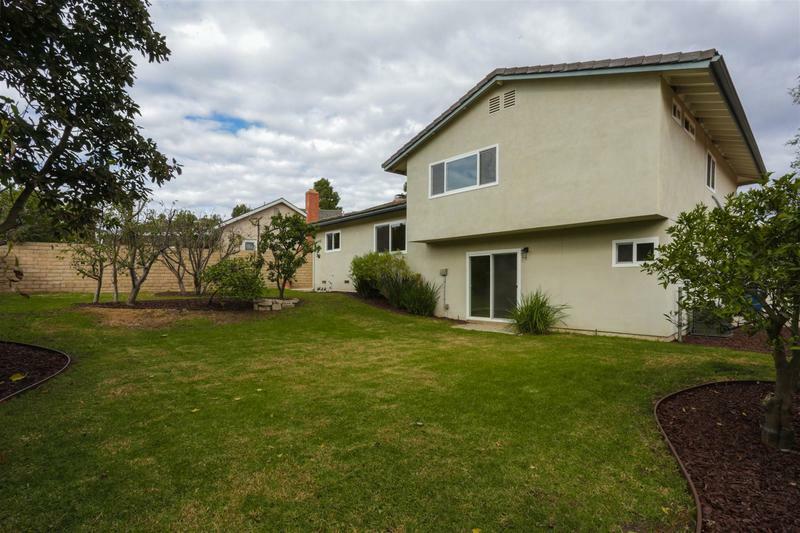 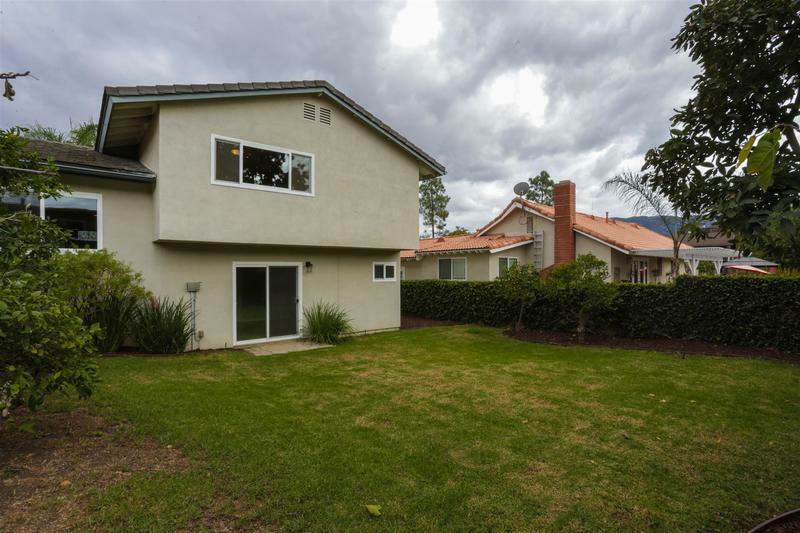 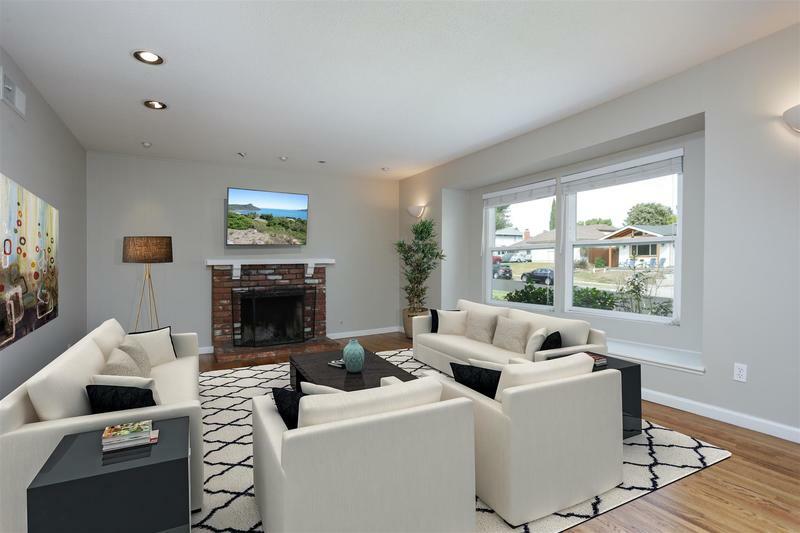 Welcome home to this beautiful tri-level house in Newbury Park. 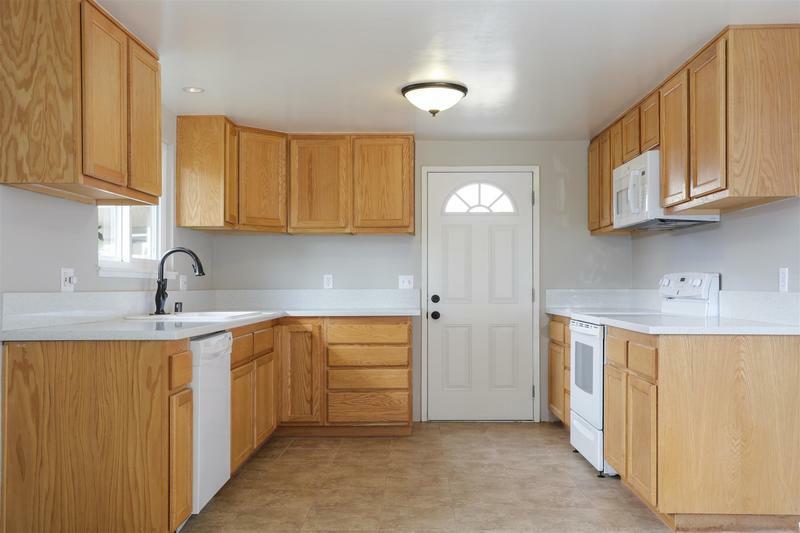 This property boasts 4 bedrooms, 2.5 baths, with a large backyard and RV access. 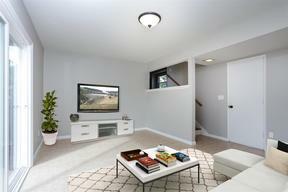 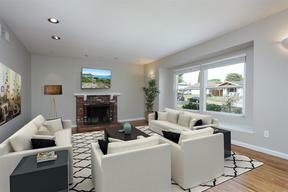 As you walk in, the living room is anchored with a fireplace and unique bay windows with additional seating. 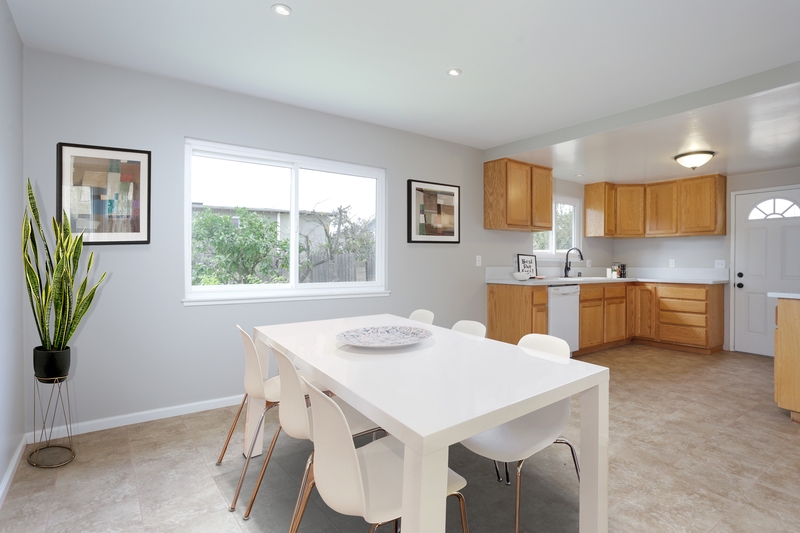 The kitchen and dining area are perfect for entertaining. 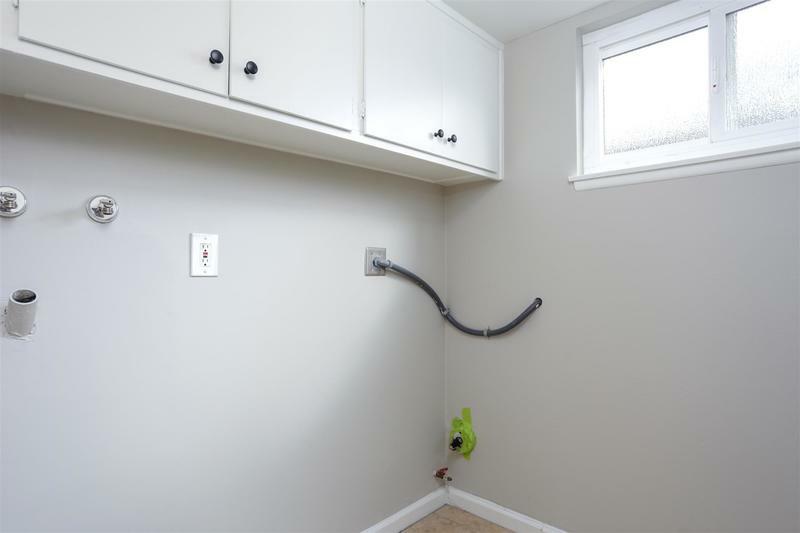 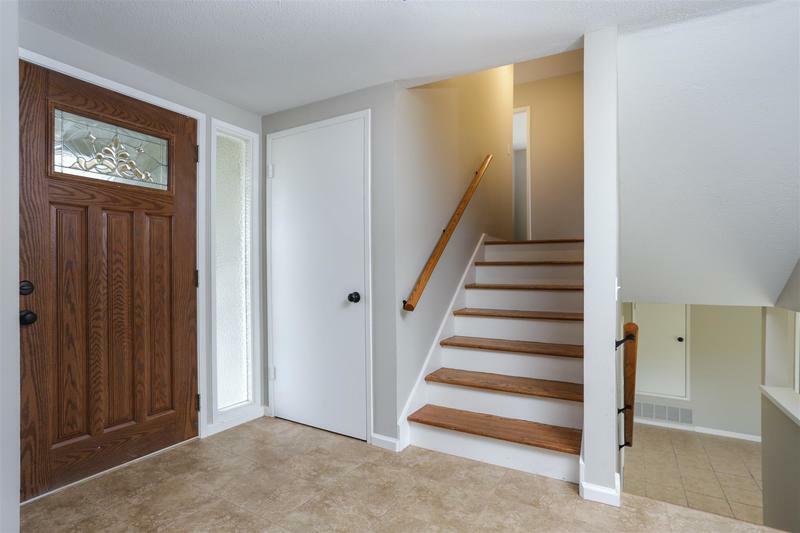 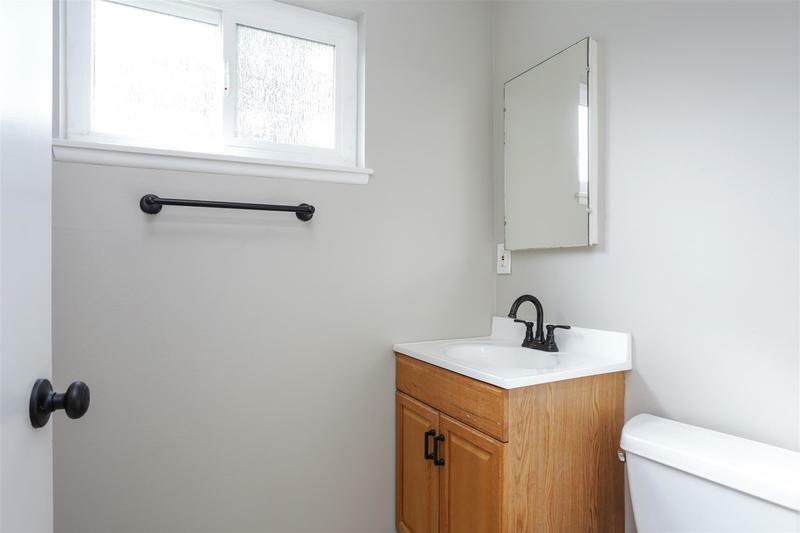 As you walk down a few steps, you are brought into the living room with an adjacent powder room, laundry room and entrance to the 2 car garage. 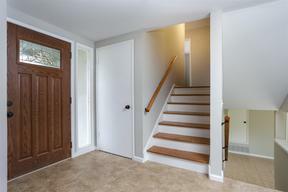 Making your way back to the main level, you can go up the stairs where you will find 4 bedrooms and two full bathrooms. 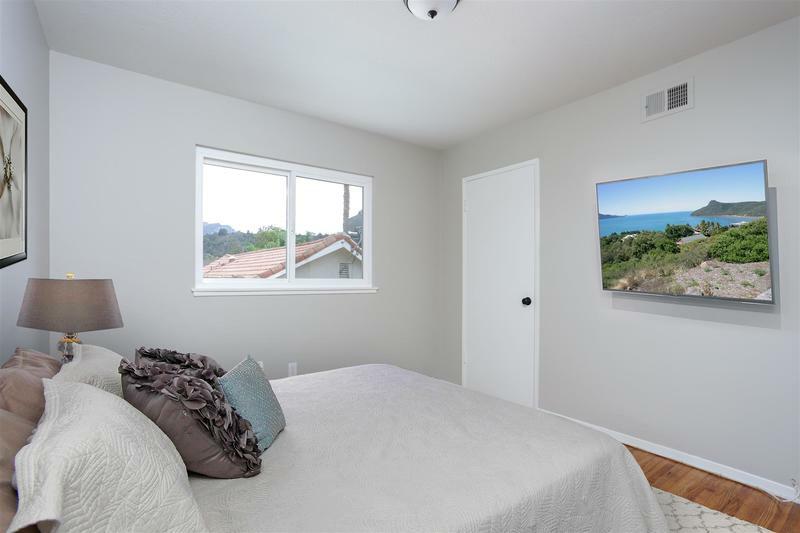 The unique bay windows continue in two of the guest rooms. 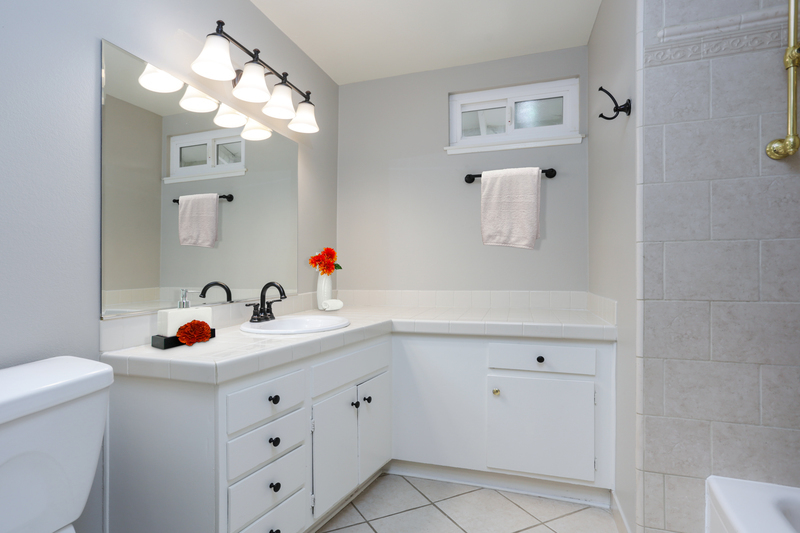 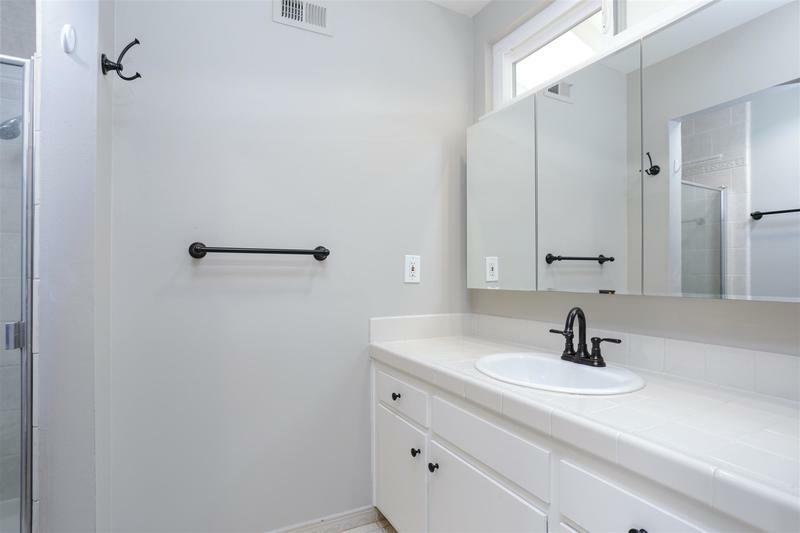 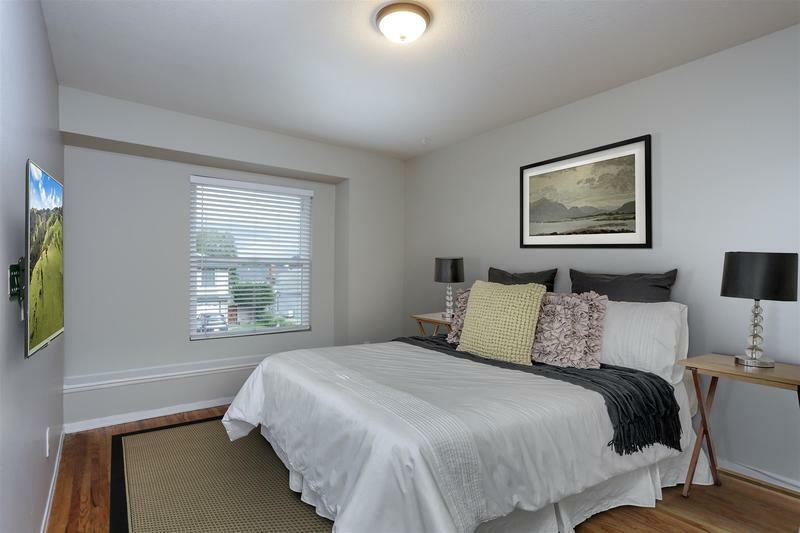 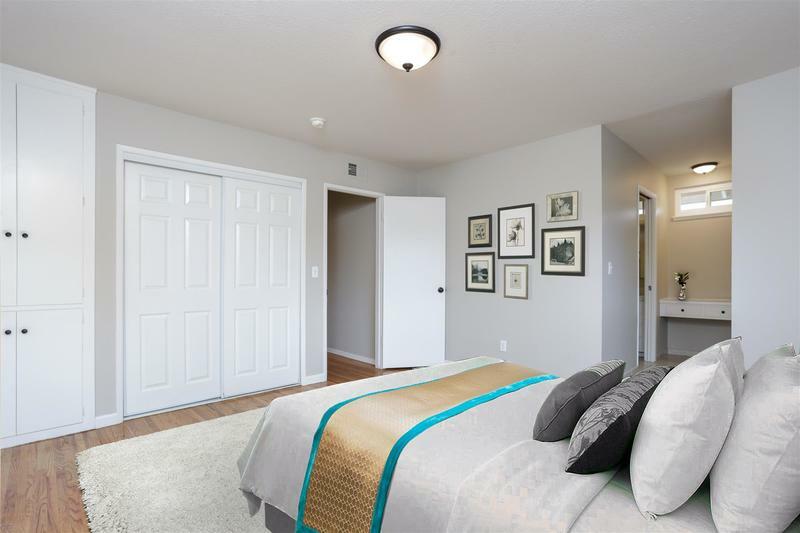 In the Master bedroom you will find dual closets, and a built-in vanity waiting to be used! 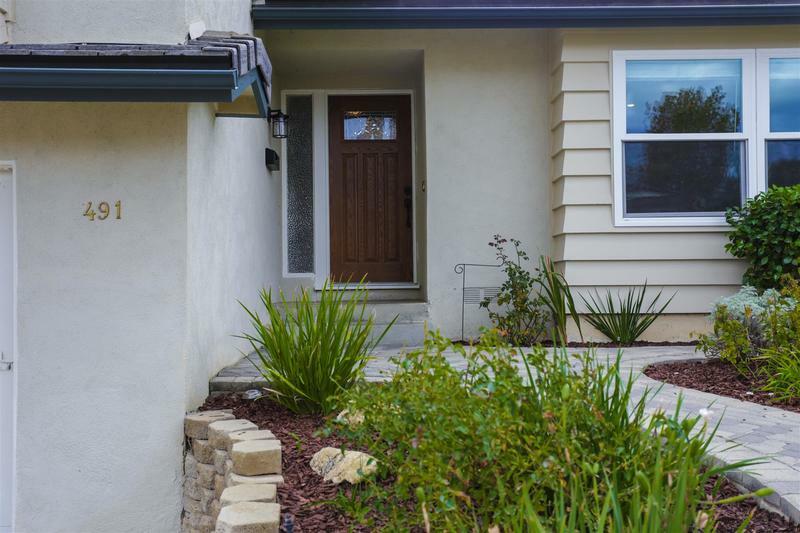 The large backyard can be set up many ways, making it the perfect spot foboth personal enjoyment and relaxation or lively gatherings with family & friends. 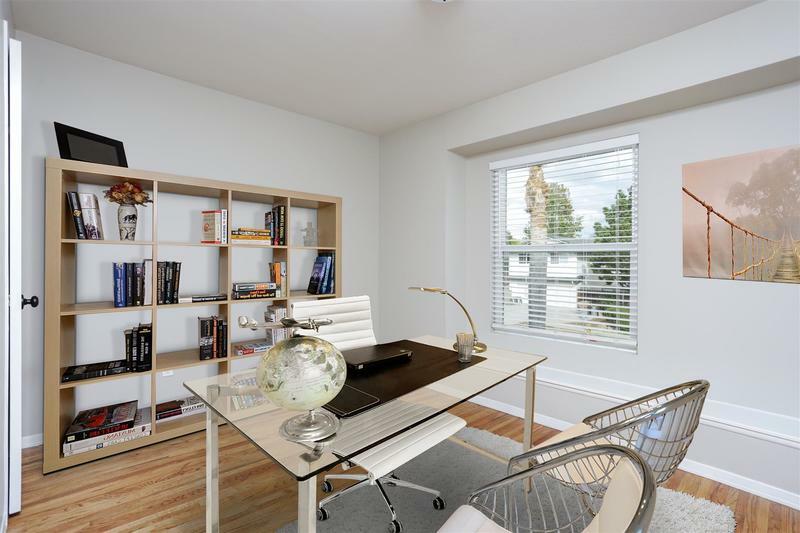 Selling Office: Contour Realty Inc.